Business people in Devon and Somerset are being urged to apply for grants to help grow their business by the Heart of the South West (HotSW) Local Enterprise Partnership (LEP). The £1 million Rural Enterprise Grant Programme, which was launched in January, has received over 100 applications so far and businesses are being encouraged to apply now to maximise their chances of success. The Rural Enterprise Grant, designed to boost growth and create jobs throughout the area, is in addition to the Government’s £2.9 million investment in HotSW’s Rural Growth Network (RGN). The RGN is expected to create around 1,300 new jobs in the area and increase gross value added (GVA) by tens of millions. Rural enterprises with fewer than ten employees are eligible to apply for the business grants, although applicants will need to meet 60% of project costs, with the grant covering a maximum of 40%. Applications from the following sectors will be prioritised during the assessment process: manufacturing, information communication and technology, creative industries, environmental technologies and business services, unless significant economic impact can be demonstrated. 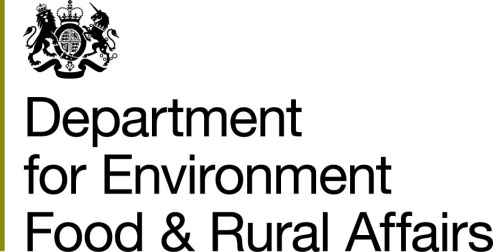 The grant scheme is part of Defra’s Rural Development Programme for England that has already transformed the prospects of thousands of rural businesses across the country. Stephen Bird, Chair of the RGN Management Board, which acts as the grants decision making panel for this fund, said: “Micro businesses represent around 90% of businesses across Devon and Somerset, so this grant has massive potential to grow the economy in our area. “We’ve been really pleased with the number of applications so far, but we’d like to remind people about the grant and ask them to submit their applications as soon as possible: once the money has been allocated to grants, the application process will be closed. (Please note the application process for Rural Enterprise Grants closed on 7 January).